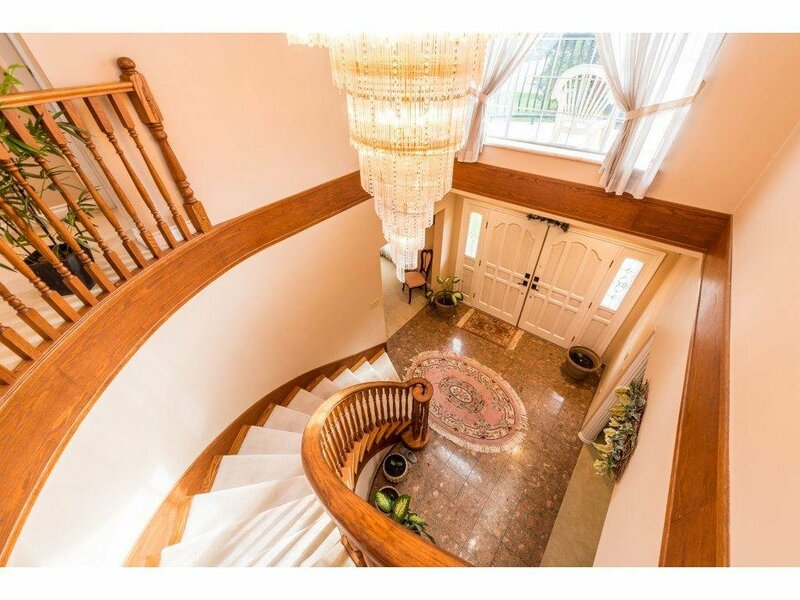 This beautiful Eligant European build home features a grand foyer entrance with both a formal Living & Dining room, 9 ft ceilings with marble window sills. 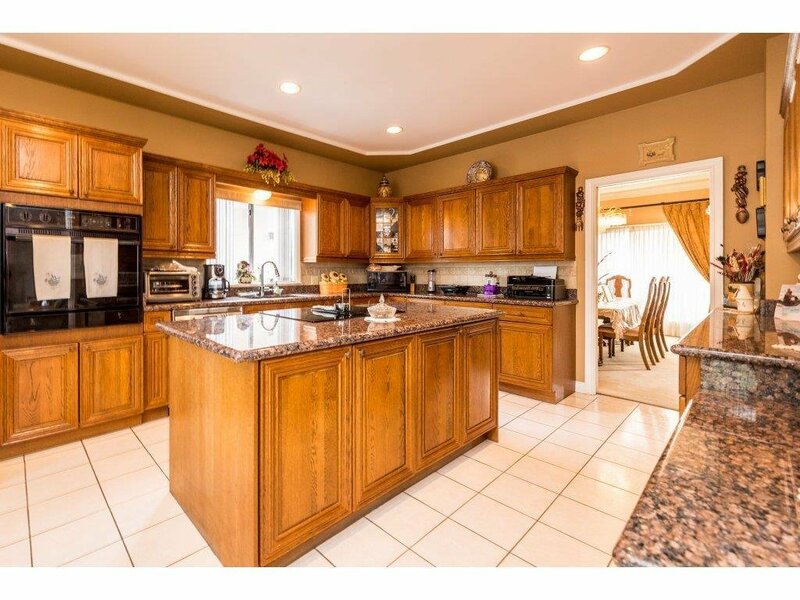 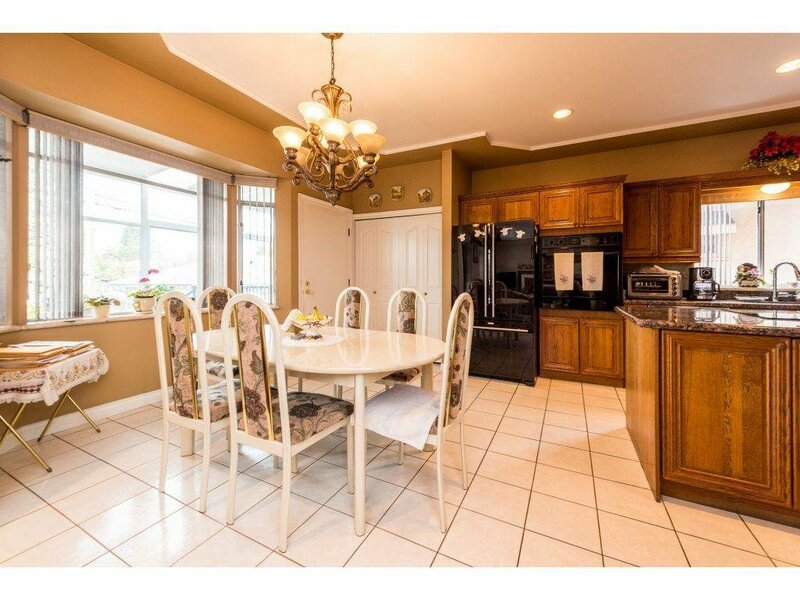 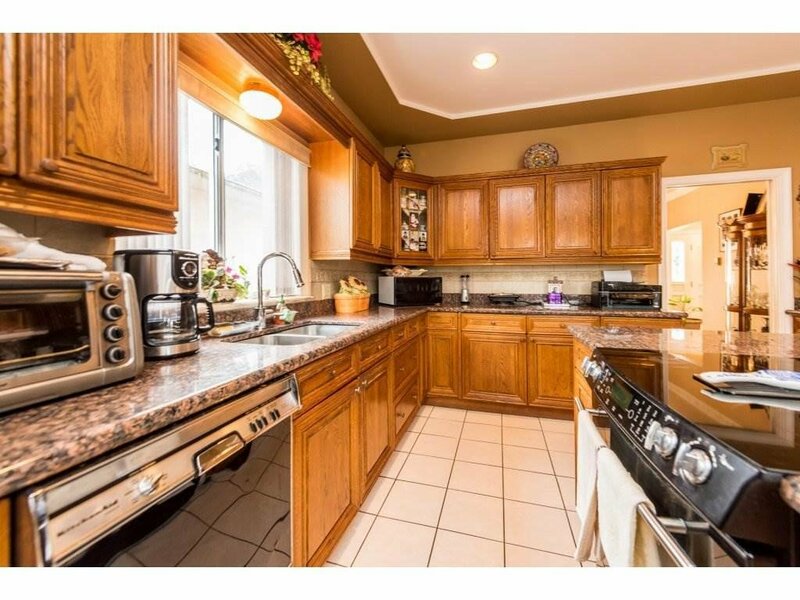 It offers an open design Gourmet Kitchen with an eating area and extra large family room. 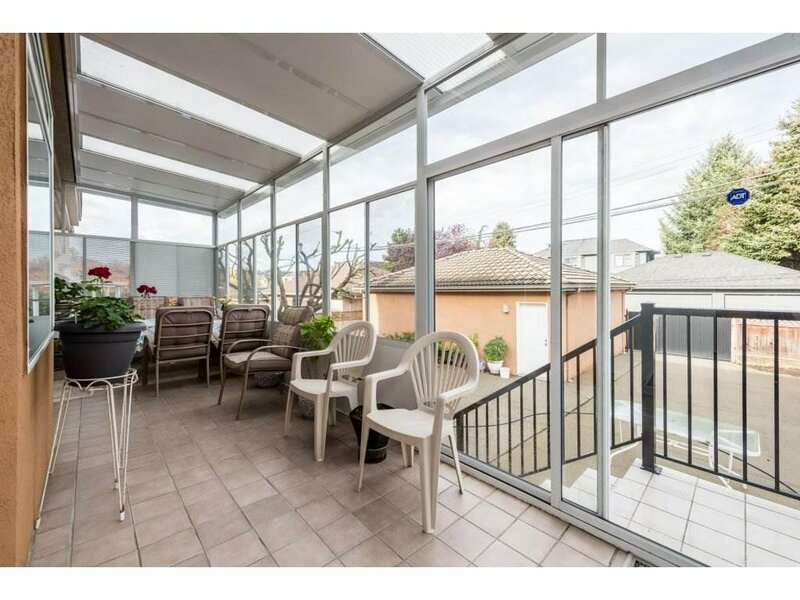 Have your morning coffee in the enclosed solarium. 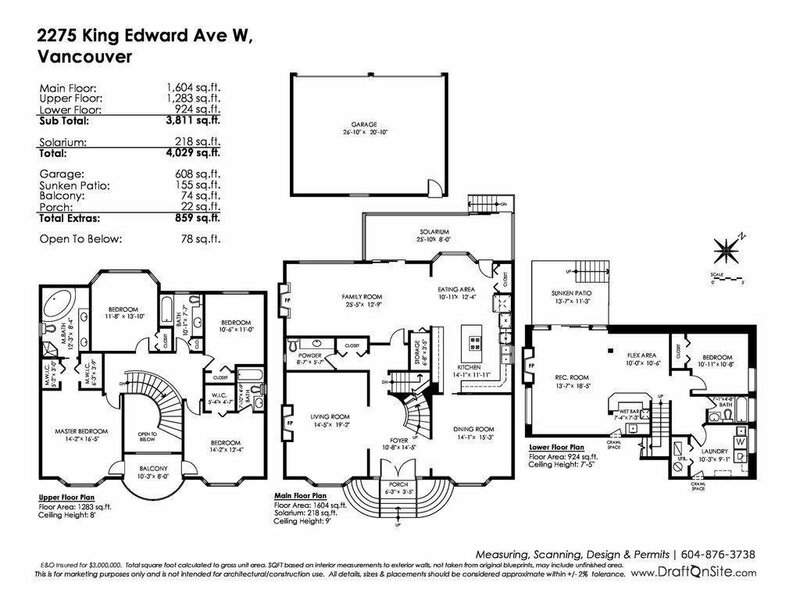 Above you will find the master suite with a balcony, 2 walk in closets and an additional 3 bedrooms one with an ensuite and balcony entrance. 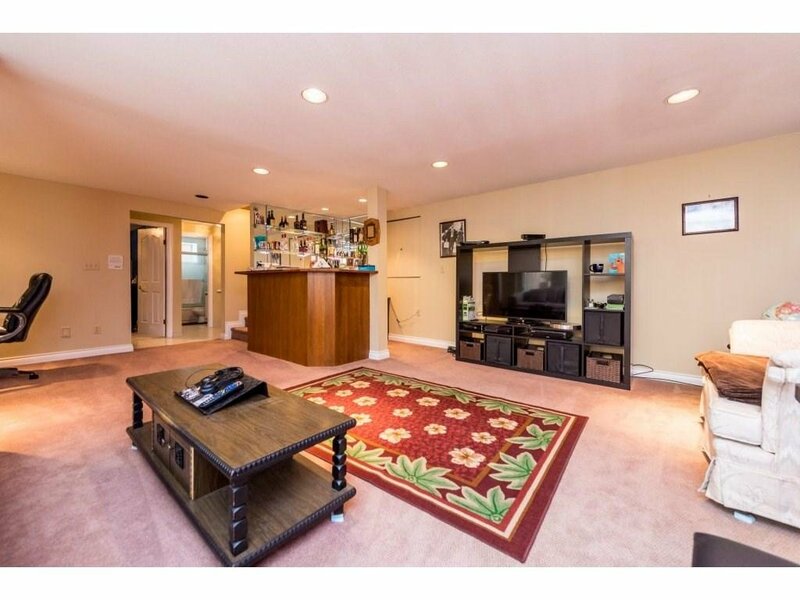 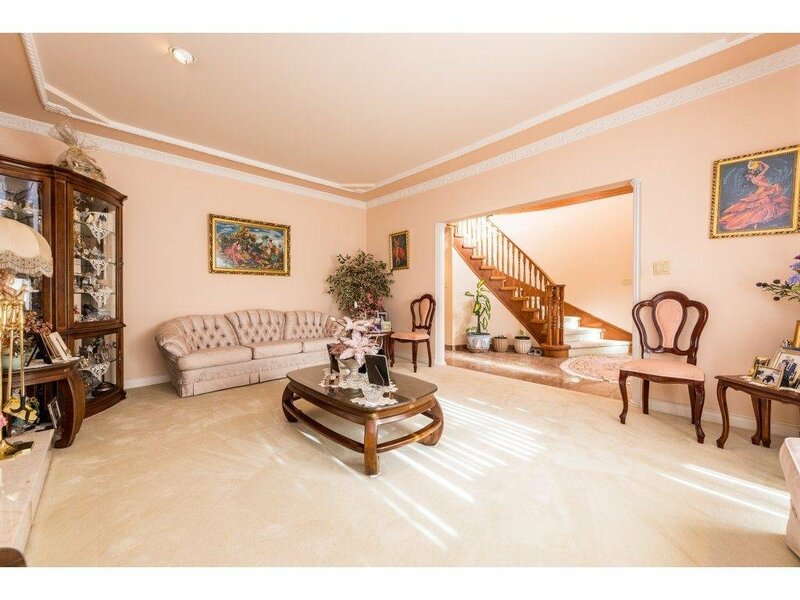 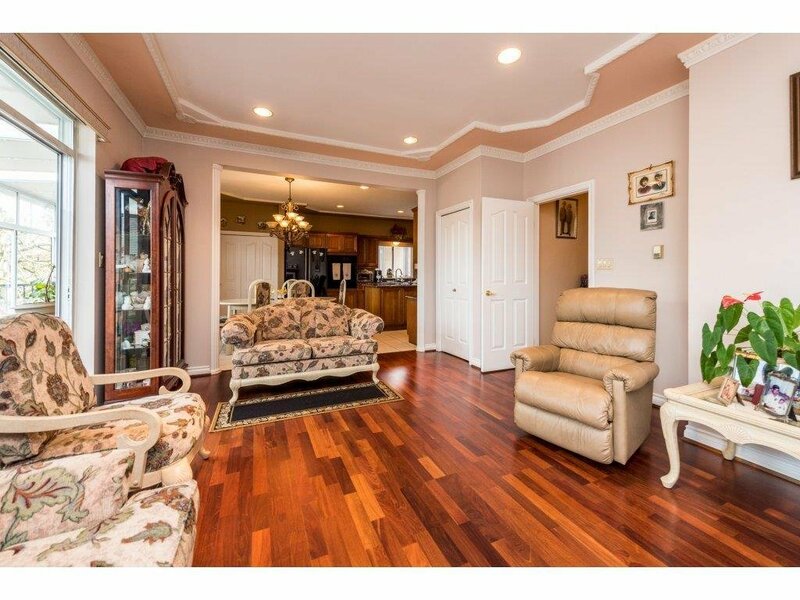 Below is a spacious rec room with a bar and flex pace. 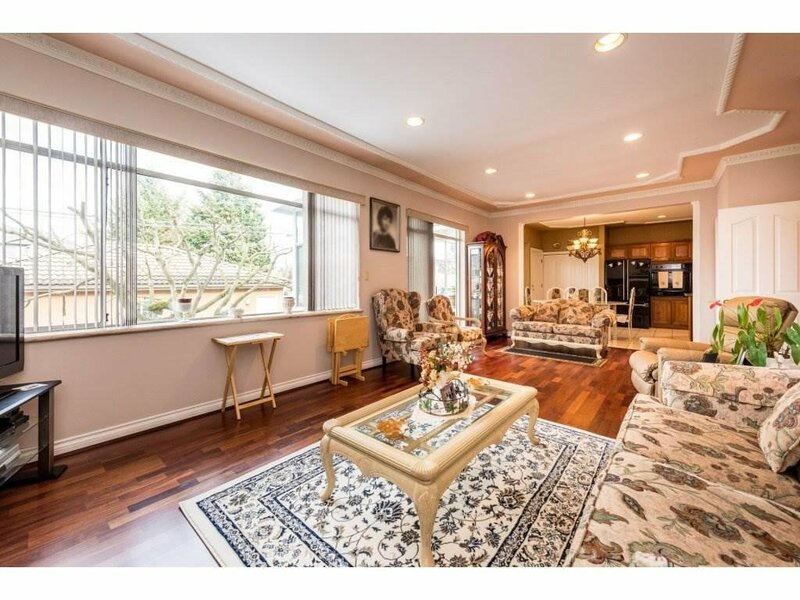 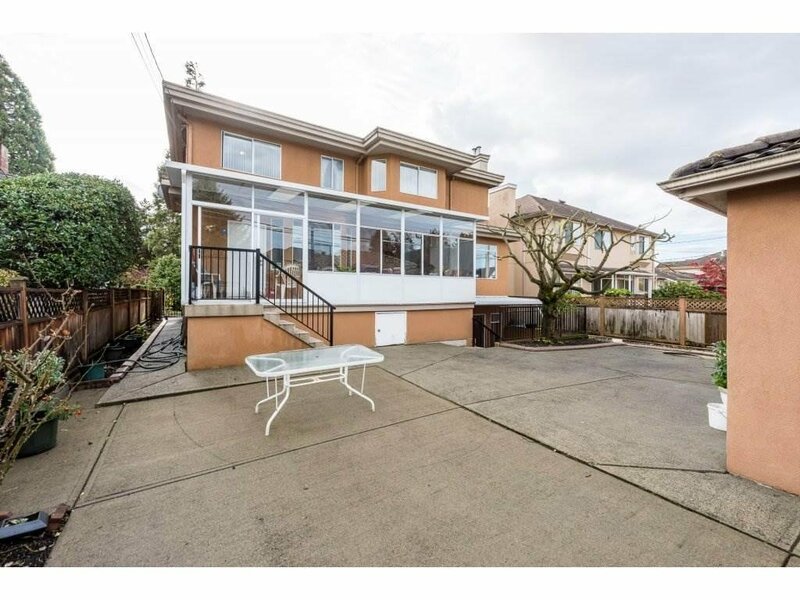 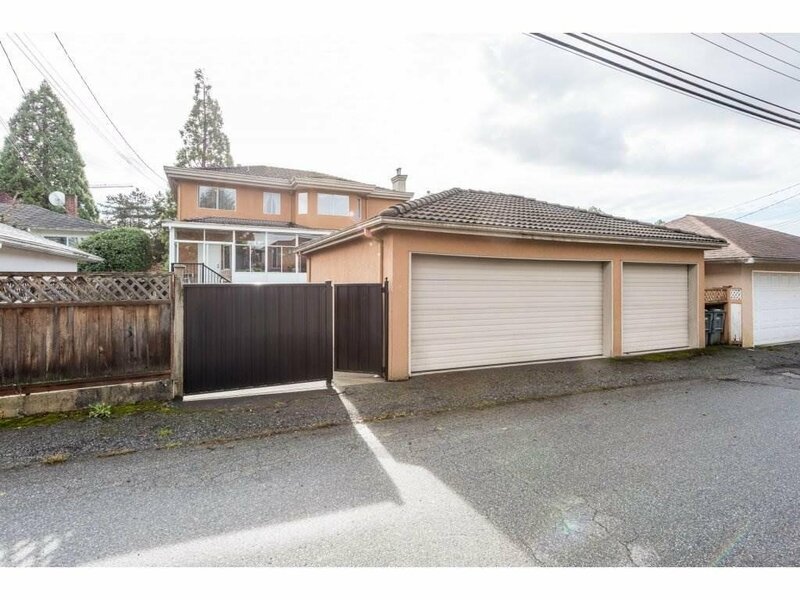 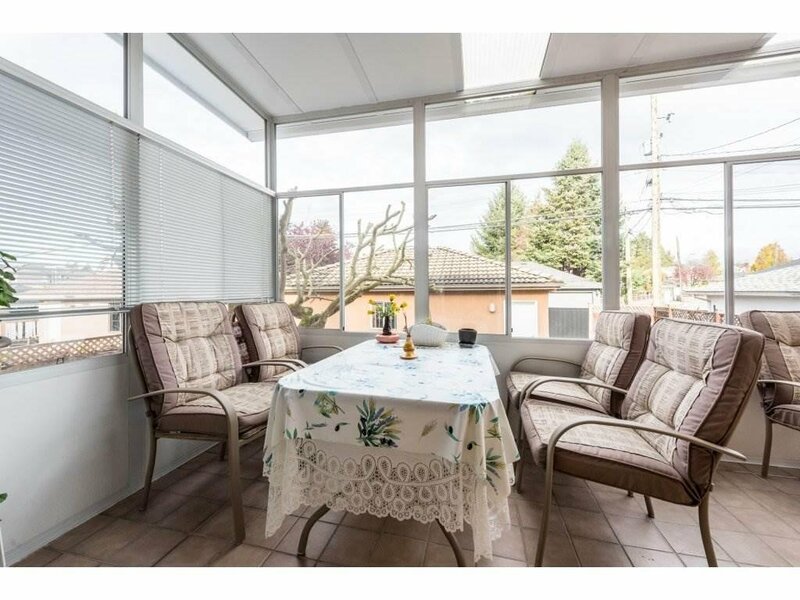 The home is locate in the Arbutus area which is close to all amenities, transit, shopping and schools. 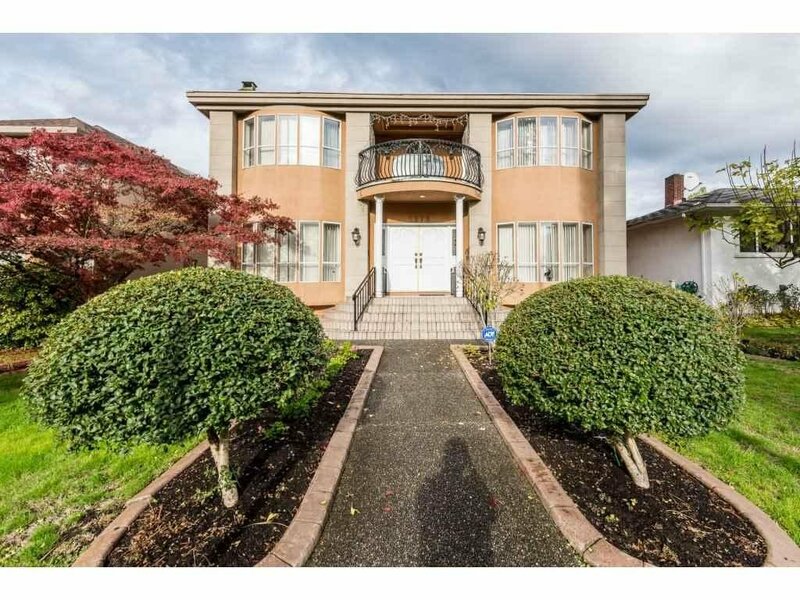 Prince of Wales Secondary, Trafalgar Elementary, York House, St George, Crofton House, UBC, Arbutus Club, Kerrisdale, Parks, Kitsilano beach and much more. 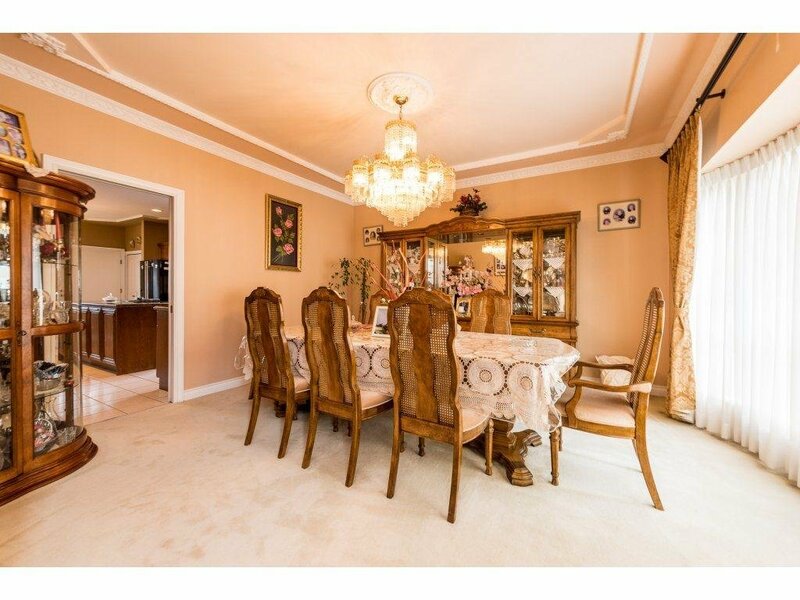 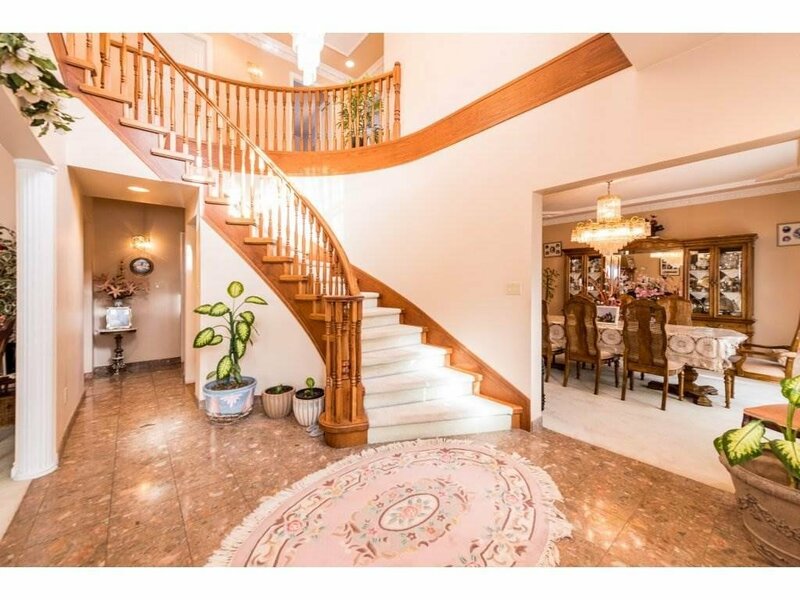 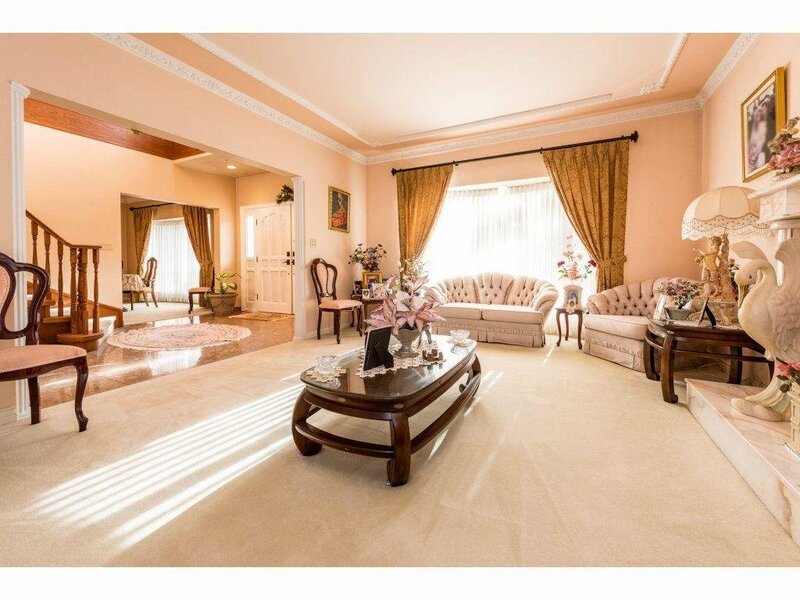 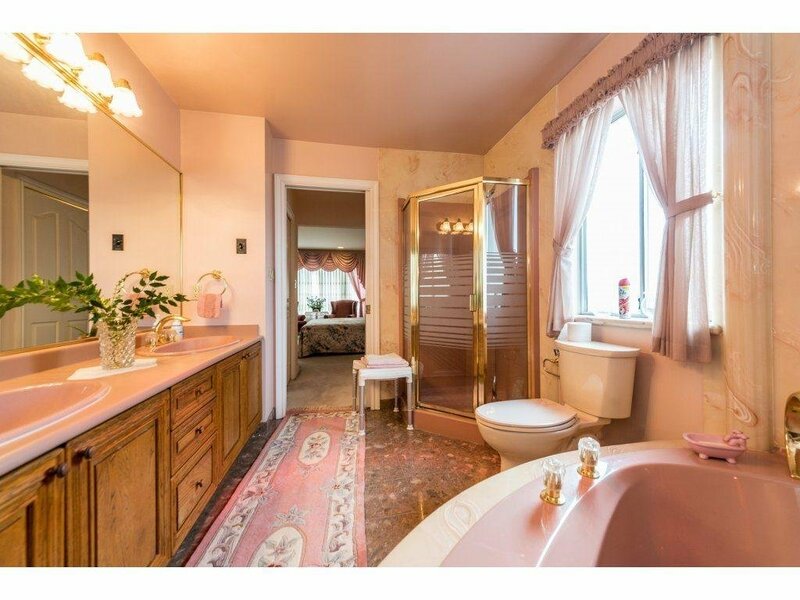 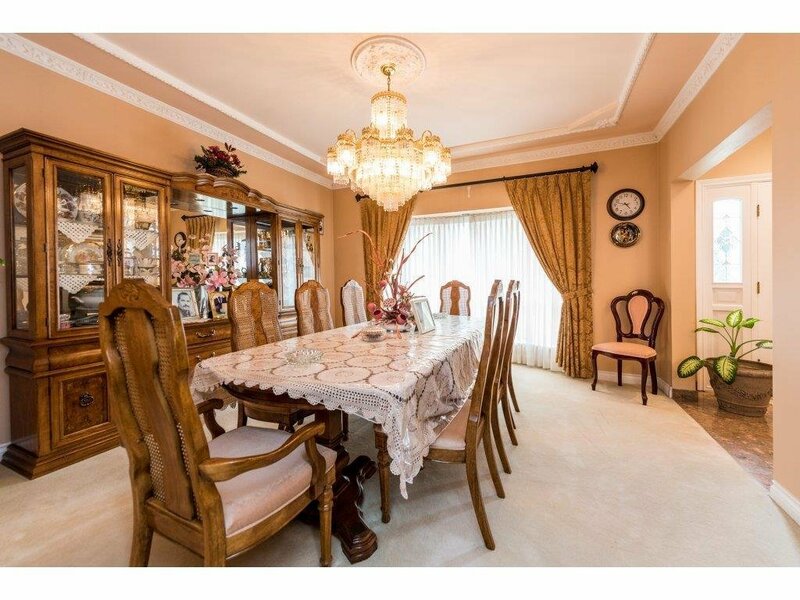 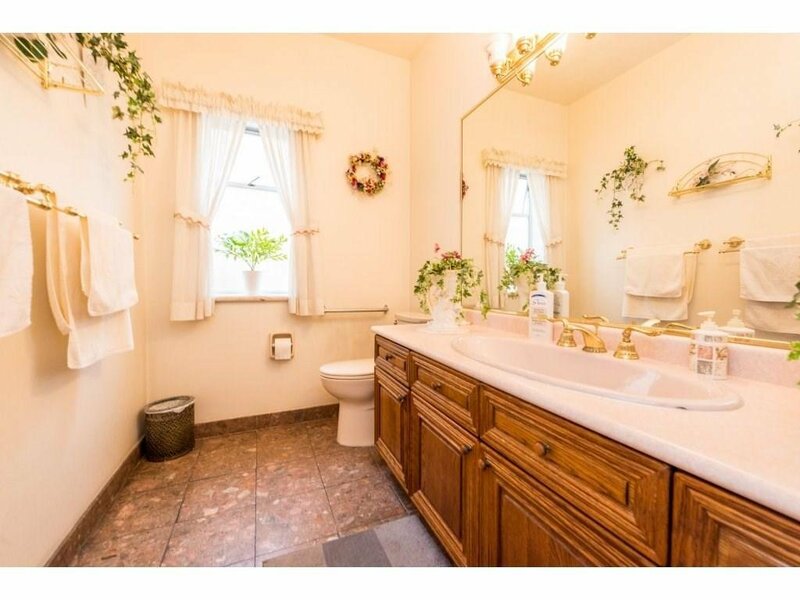 This home is a gem!